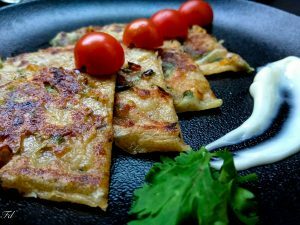 Parathas are flat bread originated in India, bread made with wheat flour, layered by folding or by vegetable filling. 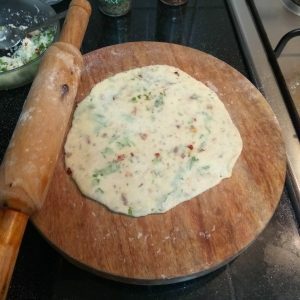 How about an Italian version of parathas, easy option for after school snacks, or for hungry bellies any time of the day. 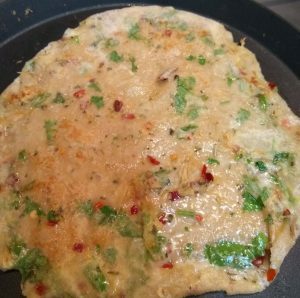 Grate cheese, and mix origano, chilly flakes, coriander leaves. Keep aside. 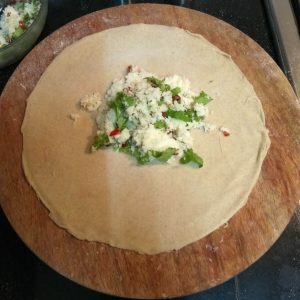 Roll out 2 chapatis, keep the cheese filling in the middle and close from all the side.Roll out again. 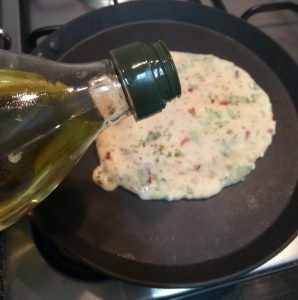 Cook both side on a heated tawa, drizzling olive oil. 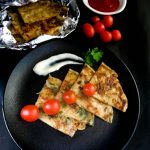 Yummy hot cheese parathas are ready a easy option for back from school snacks for kids. *Do not allow the cheese to thaw for grating. 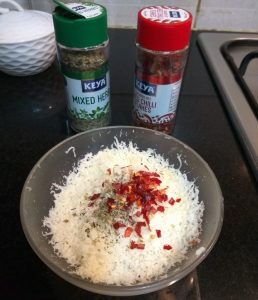 Keep your cheese in freezer for 10-15 minutes before grating, this makes cheese hard and helps to grate easily. 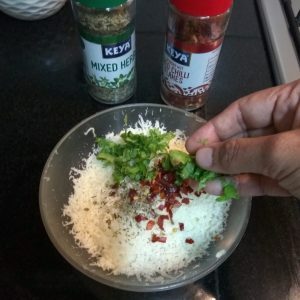 *Experiment different flavours by adding grated carrots, capsicum, or replacing oregano with chat masala and garam masala. *Tastes best when served hot. 1. 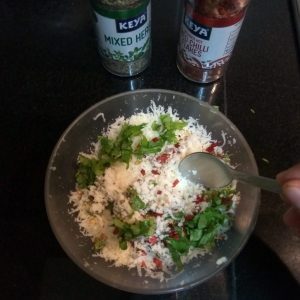 Grate cheese, and mix origano, chilly flakes, coriander leaves. Keep aside. 2. 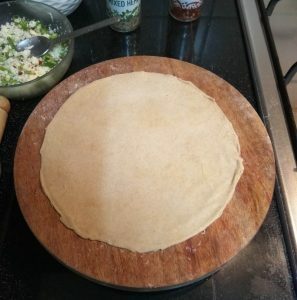 Roll out 2 chapatis, keep the cheese filling in the middle and close from all the side.Roll out again. 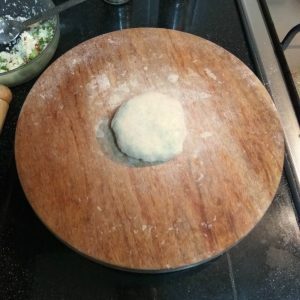 3.Cook both side on a heated tawa, driving olive oil. 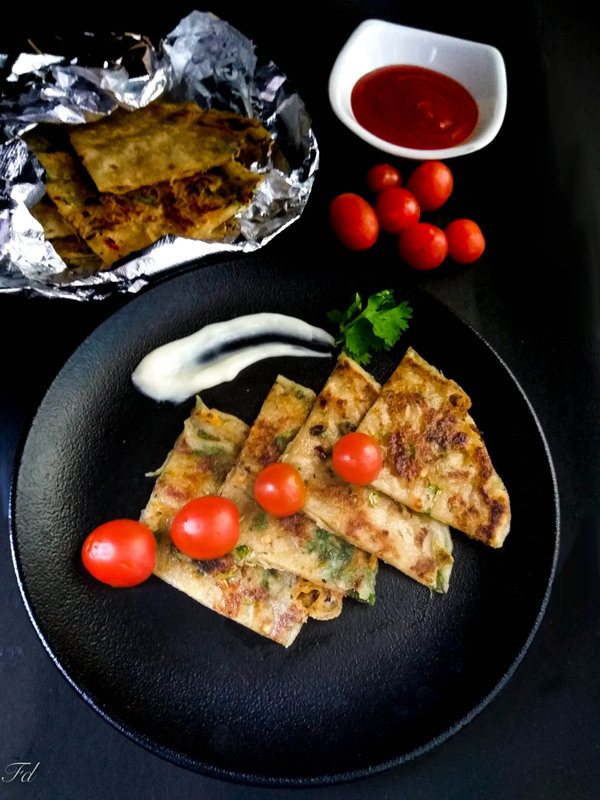 Yummy hot cheese parathas are ready a easy option for back from school snacks for kids.